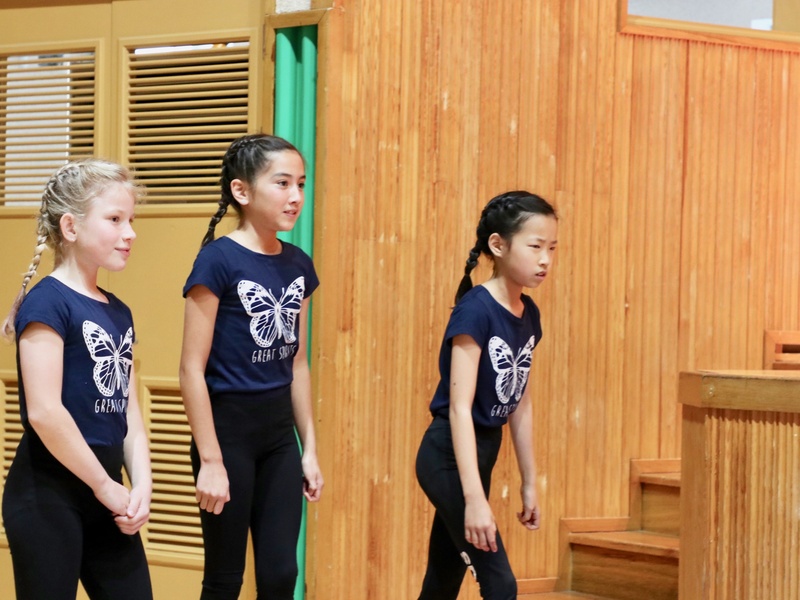 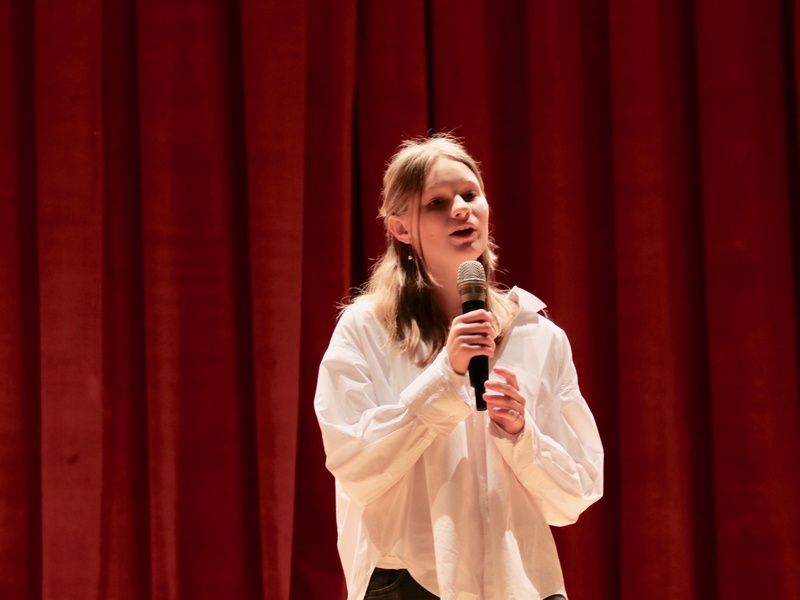 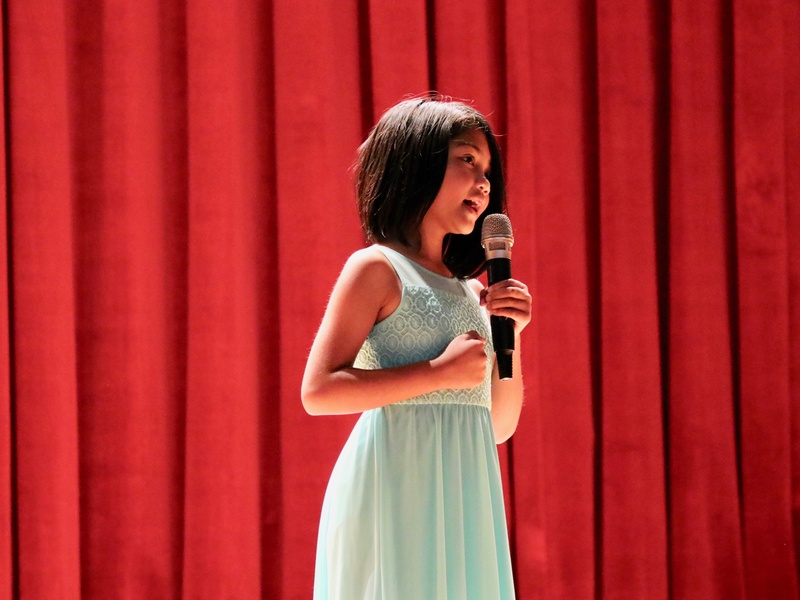 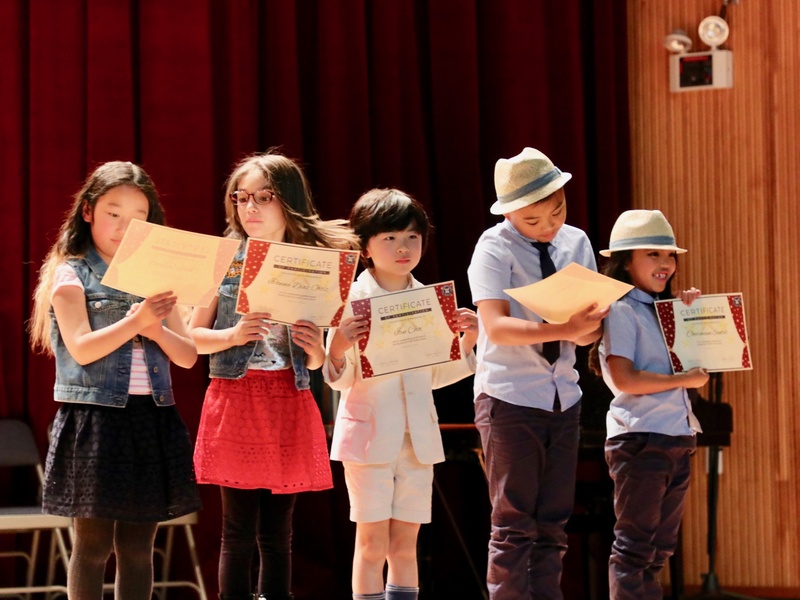 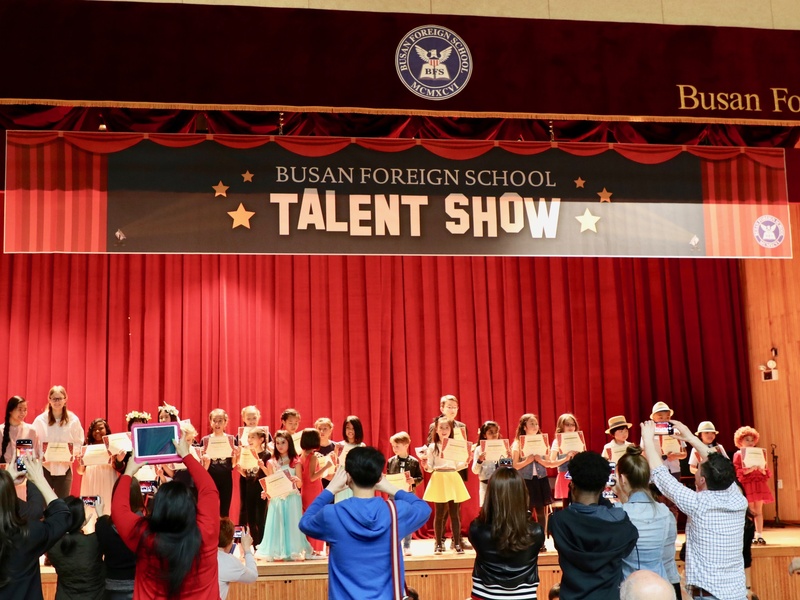 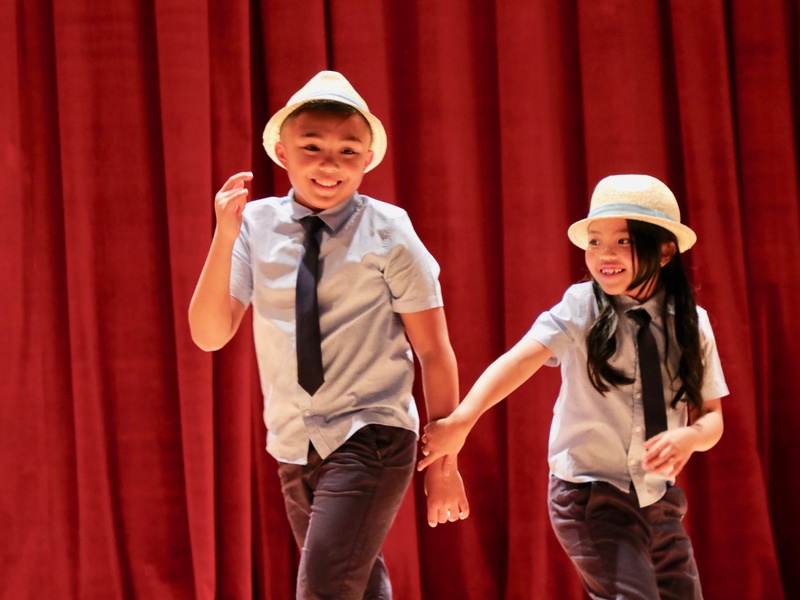 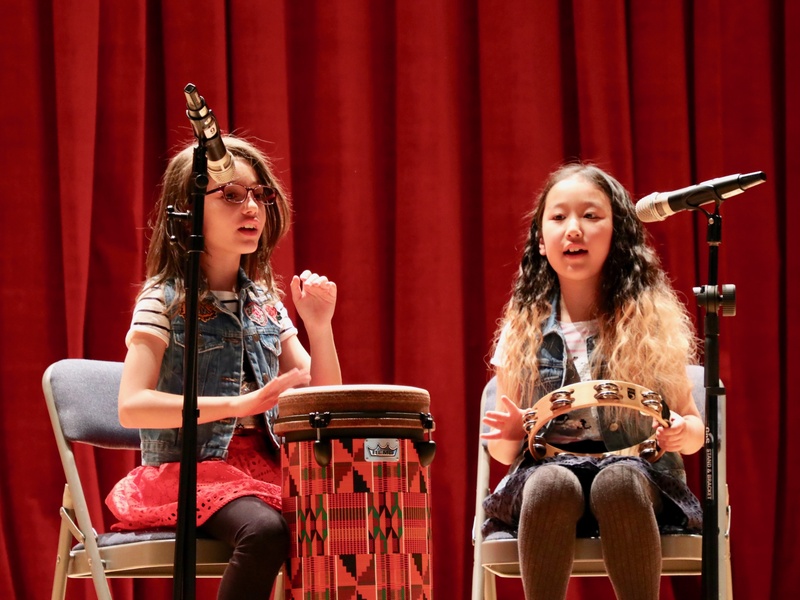 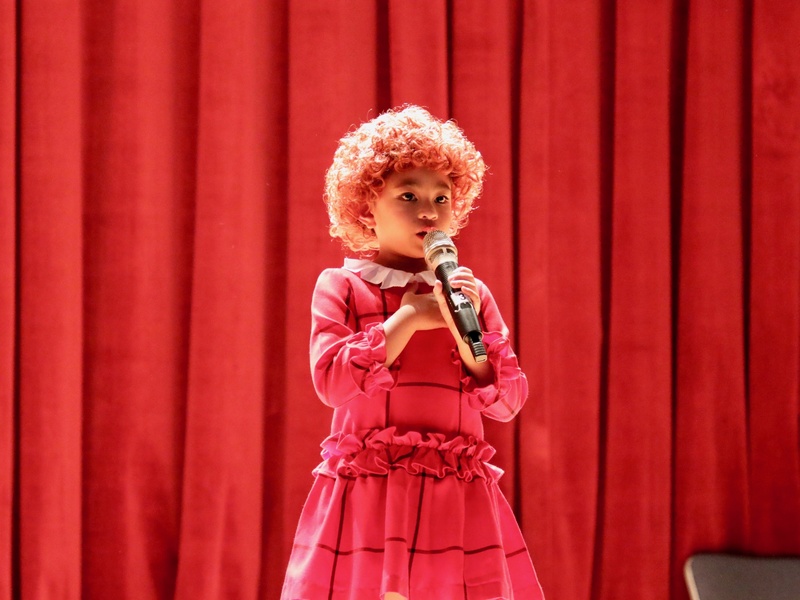 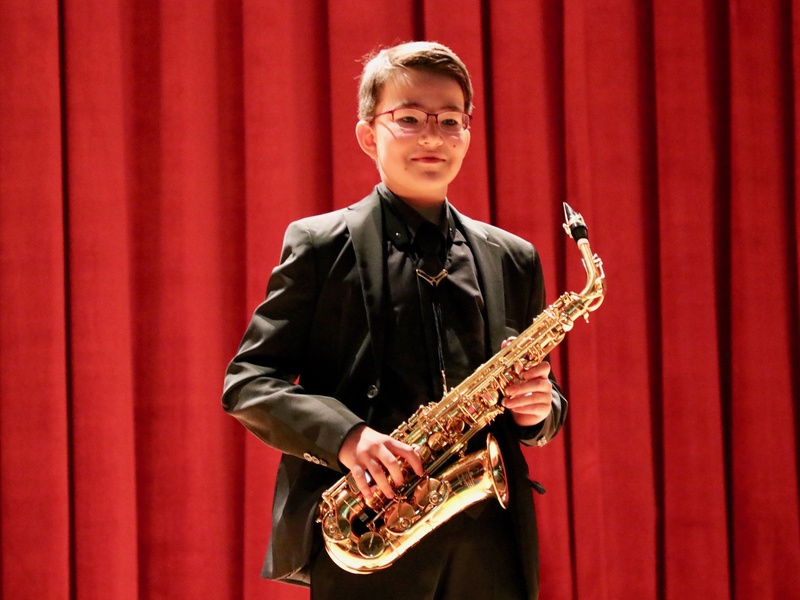 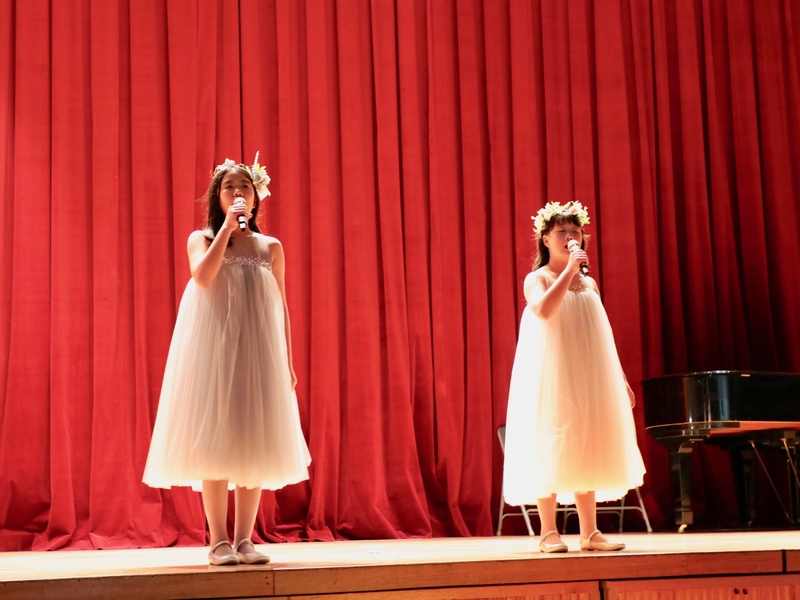 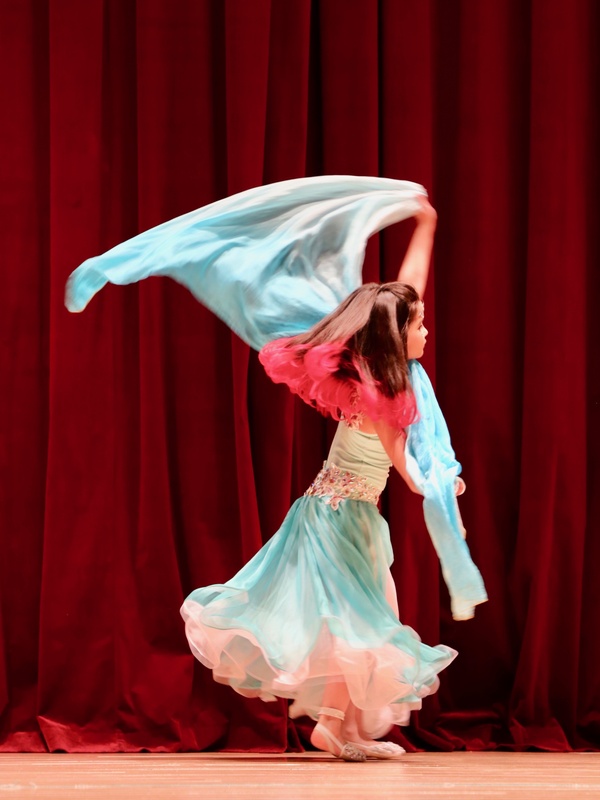 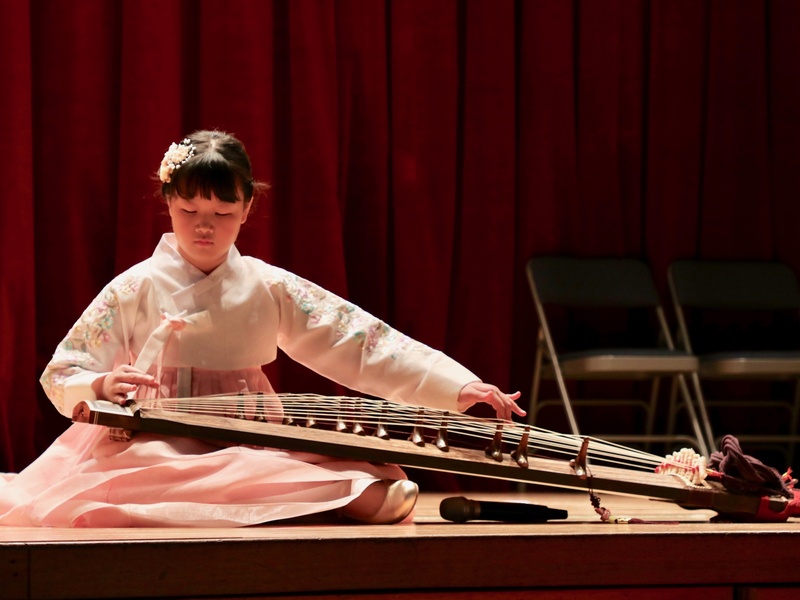 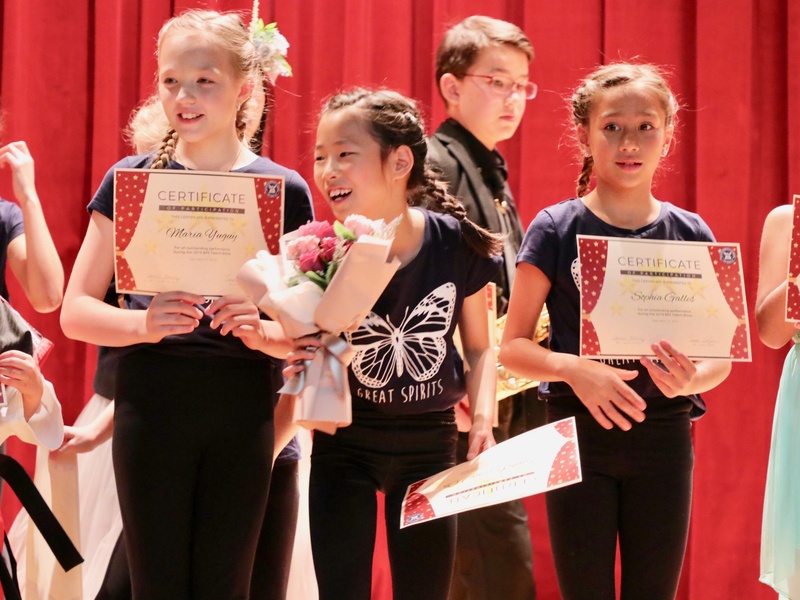 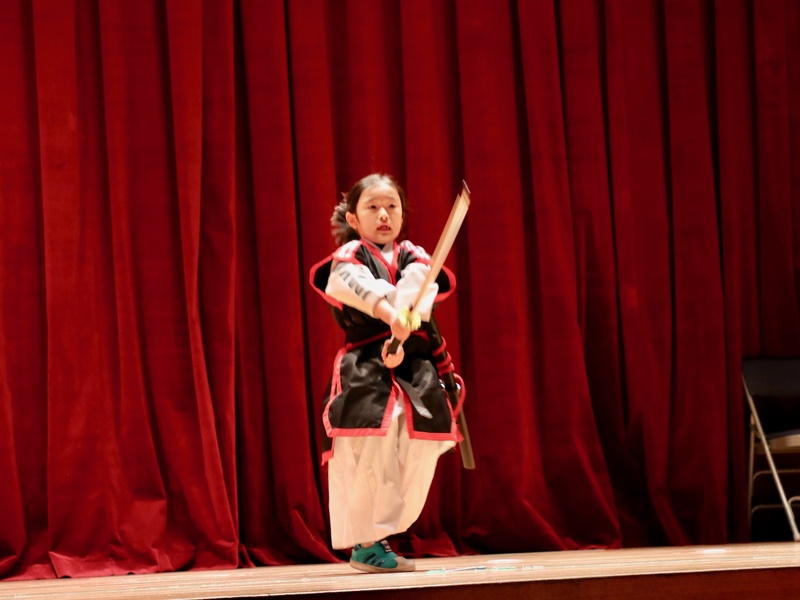 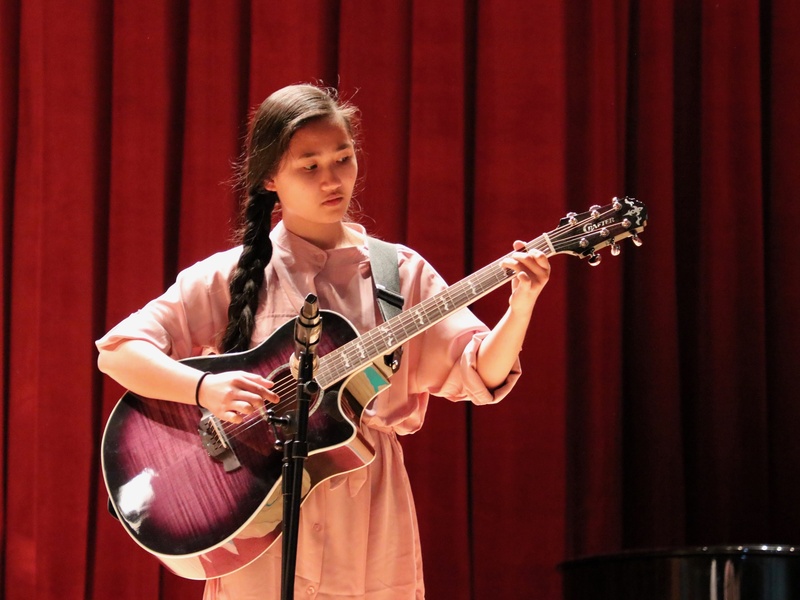 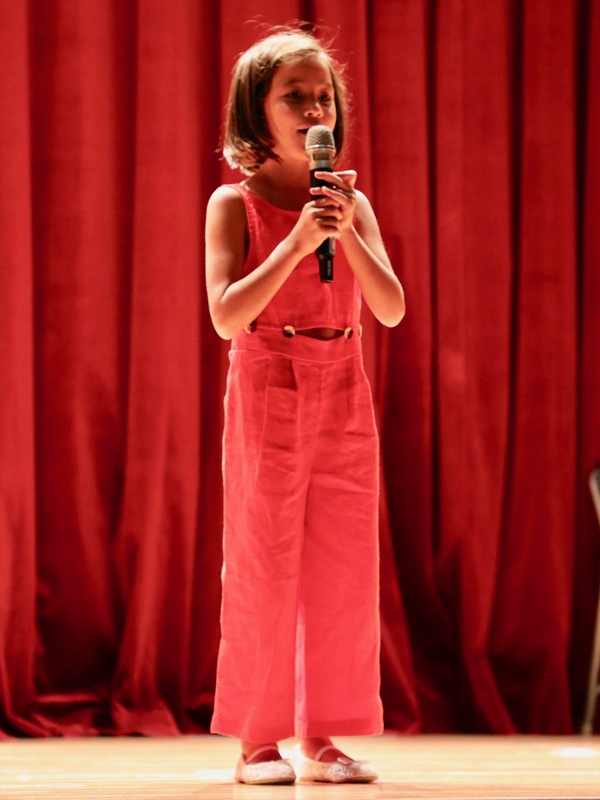 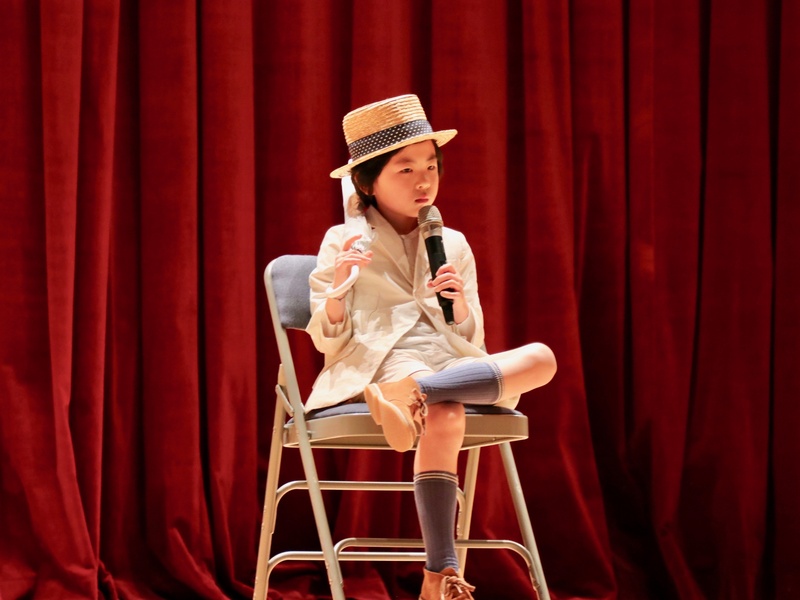 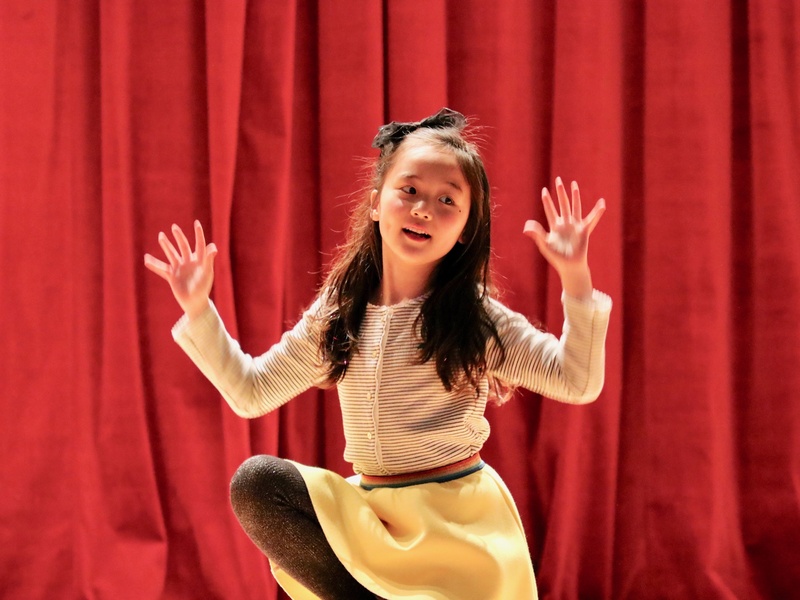 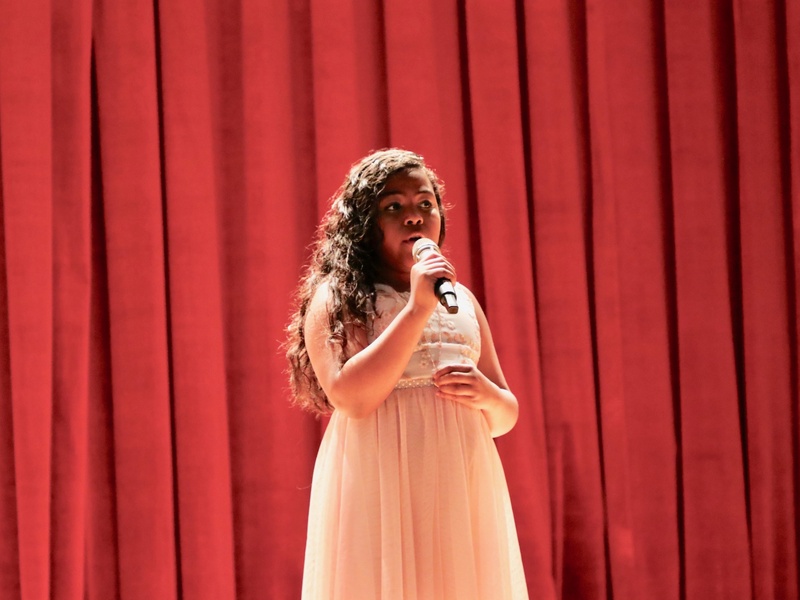 Last Friday, April 12th, BFS hosted its annual Talent Show. 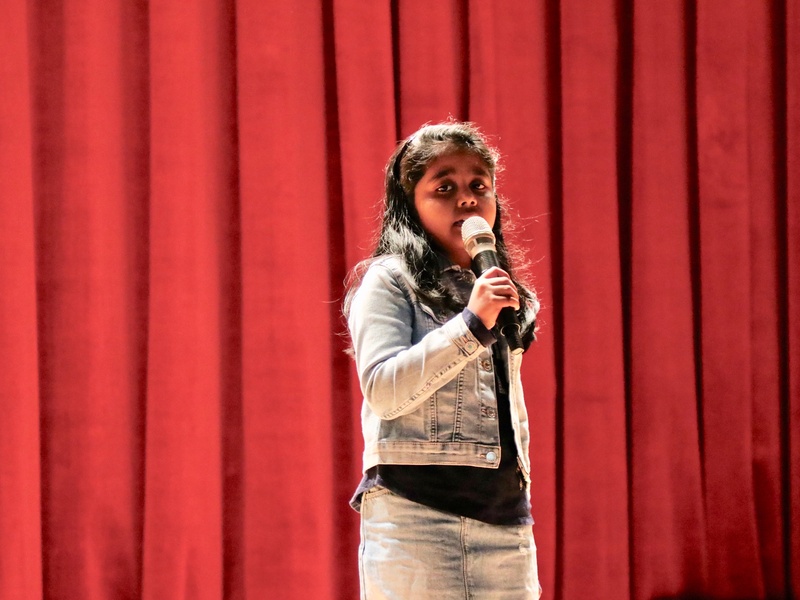 This event is quite unique as driven by the students who independently prepare and rehearse their performances and gather their courage to stand up in front of our community and share something they are proud of and makes them unique. 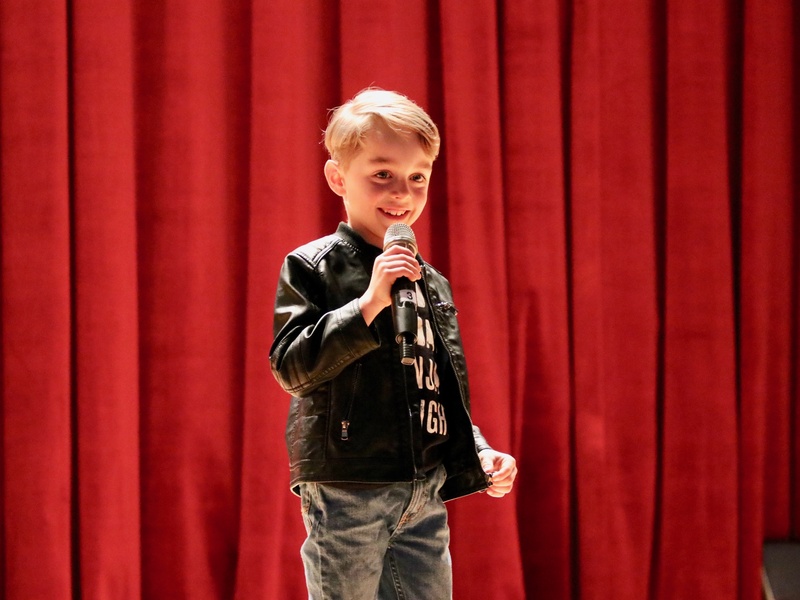 Thank You all for this! 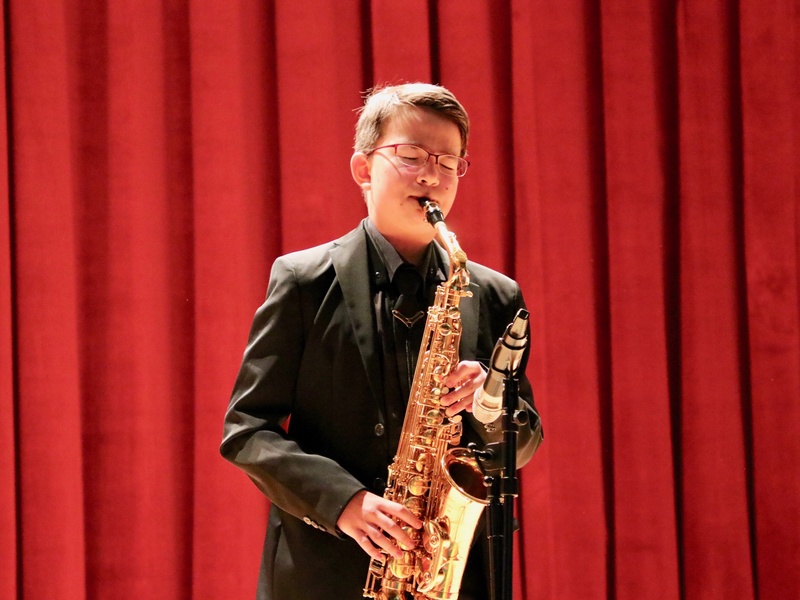 Thank You Mr. Chapa for coordinating and supporting our students!